As a photographer or producer, you wouldn’t want to remove your favorite shot from a film because an angry person does not want his face seen on a screen made for public view. And rightfully so, you yourself wouldn’t want footage of yourself floating around the Internet or whatever media it is without having the opportunity to oppose, whether violently or apprehensively. 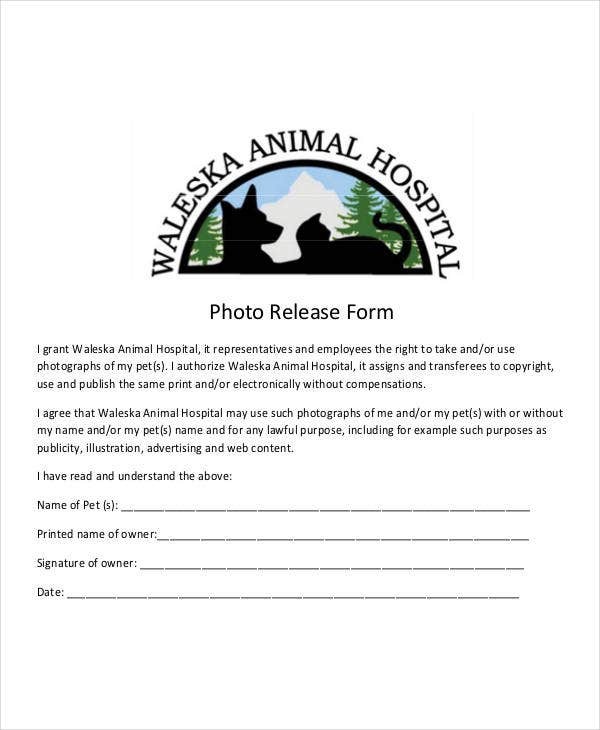 This is when a photo release form is needed. 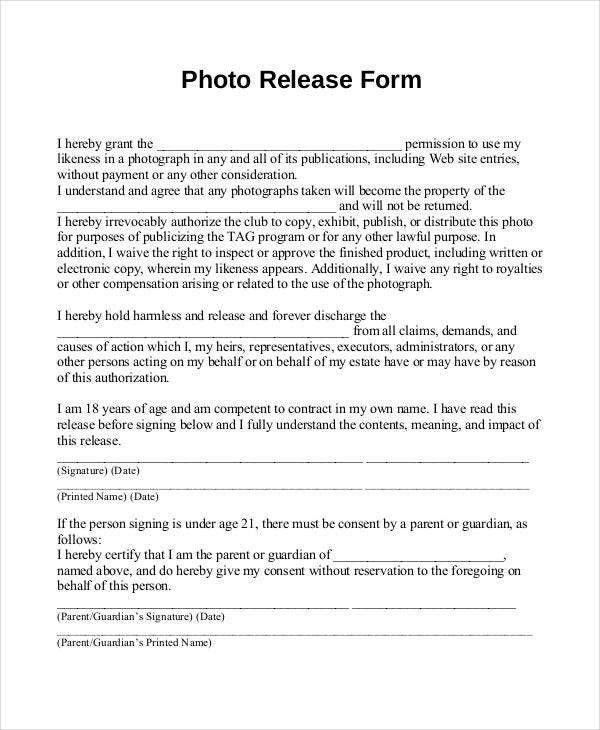 A photo release form is a legal instrument used by photographers, film producers, documentary filmmakers, and radio and music producers when they photograph, film, video, or record voice or performance of individual to ensure that the person agrees and do not object the use of the material to whatever purpose the release is for. 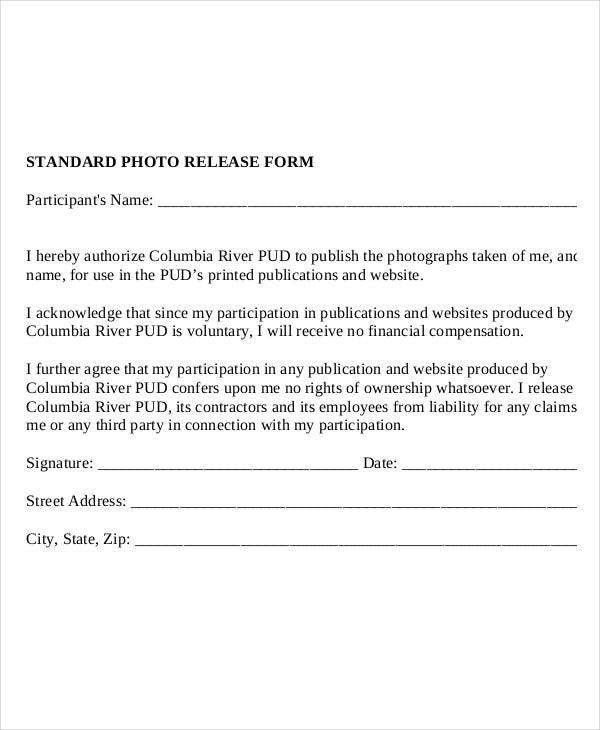 Whichever end you are in this relationship, check out the Form Templates for photo releases below. To protect one’s likeness. 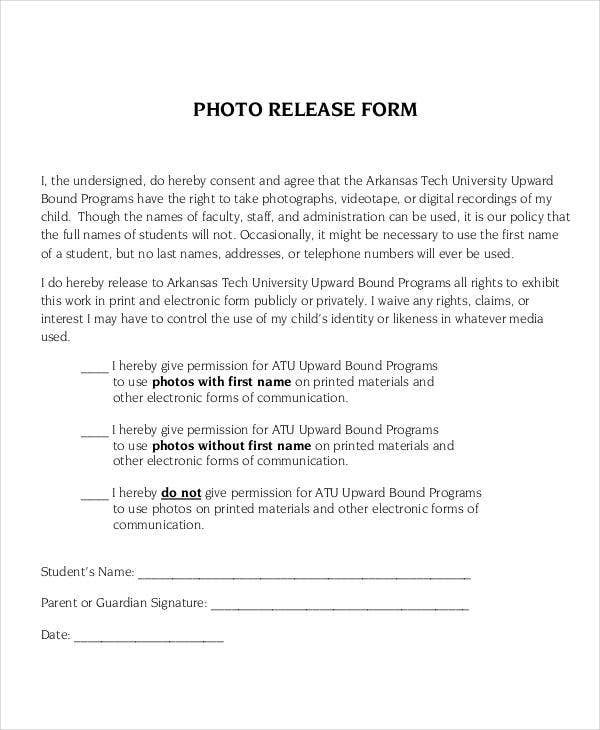 Photo model releases come into play here’s a high chance you’ll use it for purposes other than what was being agreed upon. This is to protect the person’s image from being exploited. To practice privacy. 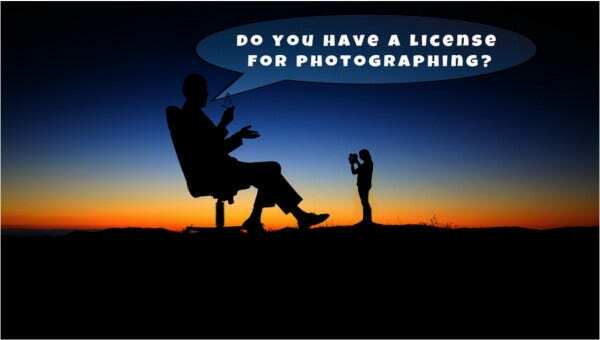 It is perhaps a known fact among photographers that you cannot take a photo of a private place or people in private places without their expressed permission. To use for marketing and promotion. 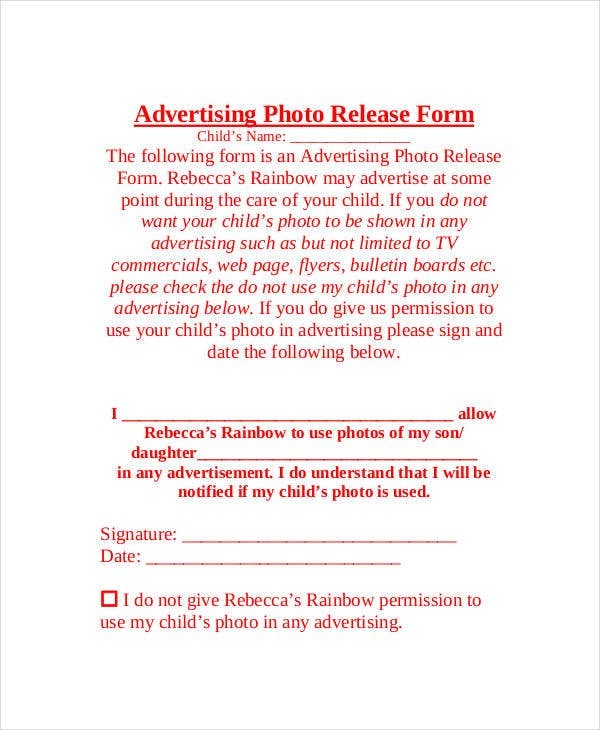 Marketing materials with photos of people are very effective in selling a product or service. 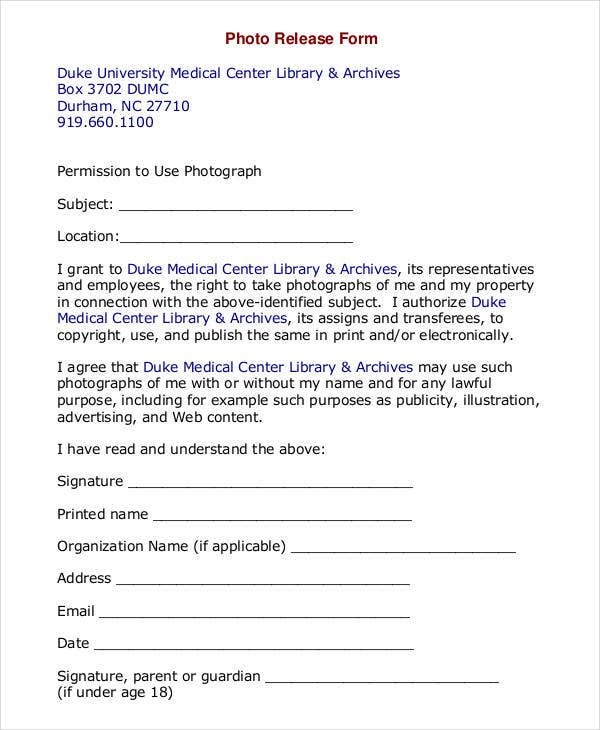 However, they should agree to have their images published first. To sell and make profits. Shots with identifiable people or landmarks come with a photo release to make them commercially licensed and sellable as stock photography to make a small but steady side income. Do not forget to check out other templates available on our website such as templates for Training Assessment Forms. 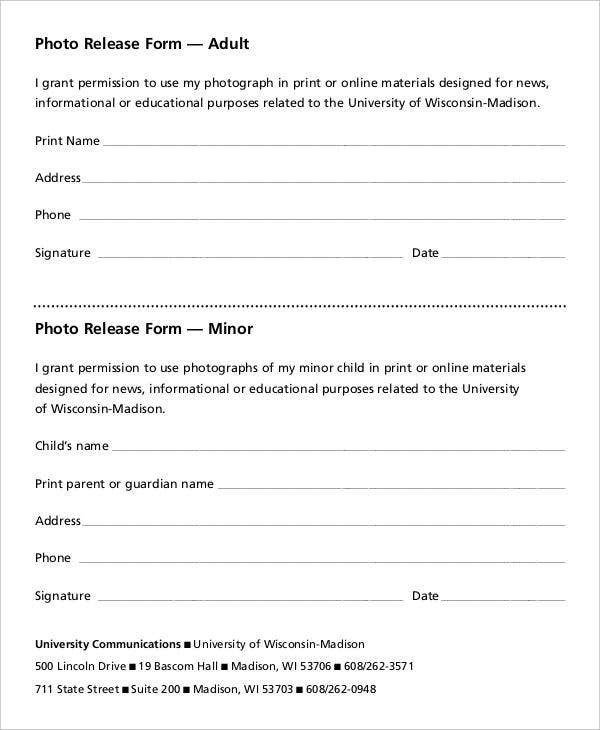 Photo release forms have several functions that makes them useful in the photography industry. Acknowledgement. 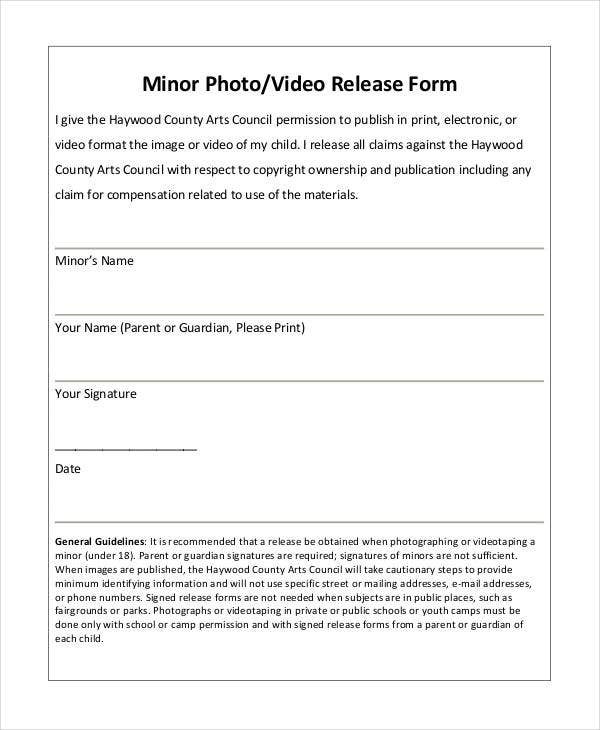 It specifies that the signer acknowledges that the production or shoot is conducted professionally and no harm is done to the talents, animals, or locations that are being used and that all activities are in accordance with the rules and agreements are being discussed. Insurance. It also ensures that the models and talents in the production did not breach any or another contract by participating in your film or video. Companies do not want their models to appear in another companies and promoting a product from a competitor. 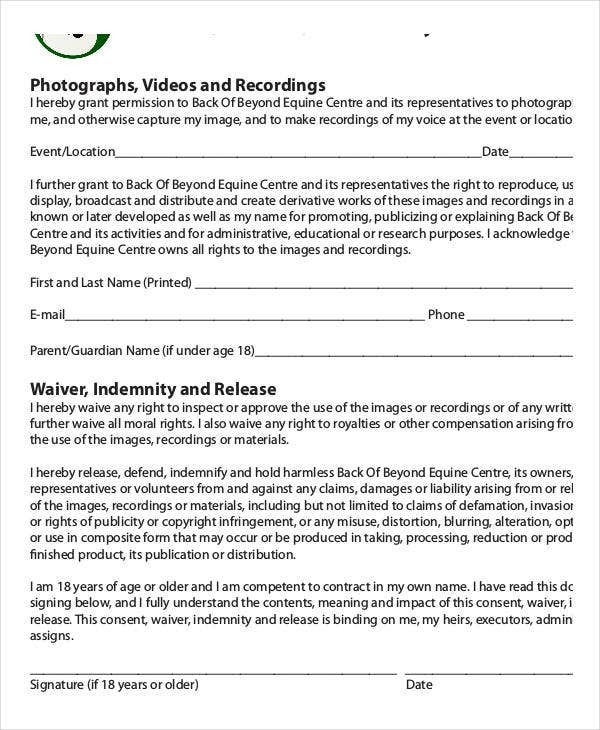 See our Contract Form Template. Protection. It protects the signer’s right to allow disclosure of sensitive information or not. Addresses, contact numbers, addresses, or bank accounts should be protected from unauthorized use. Encouragement. 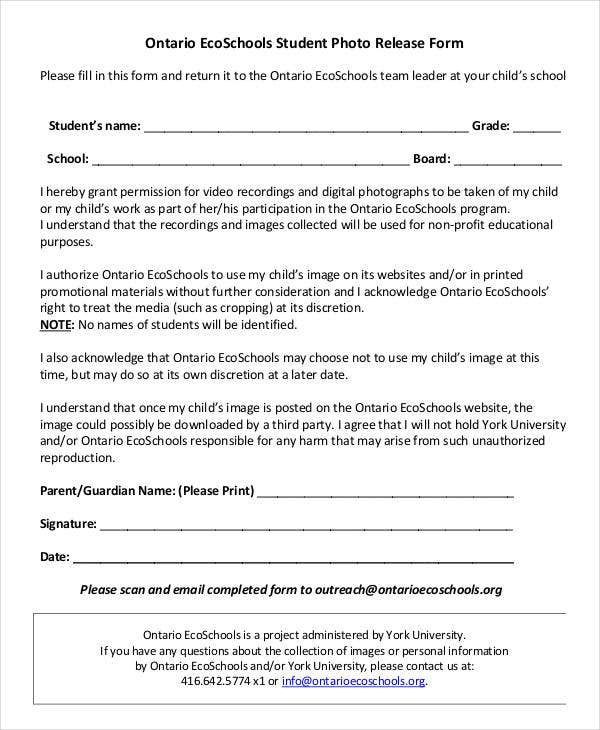 It encourages the benefits of giving credits to appropriate people and good attribution by avoiding copyright and permission issues as well as plagiarism and academic misconduct.